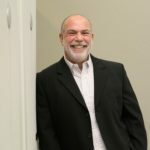 Mr. Zuckerman serves as both the Chairman and CEO of ServerLIFT. 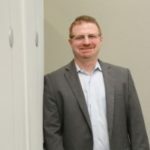 His extensive background has allowed ServerLIFT to thrive by focusing on product and technology development for the data center environment. In its operating history, he has brought the company from a three-person startup to a global force that has created a new category and paradigm of data center operations. In addition he regularly advises emerging corporations. Mr. Zuckerman is an experienced entrepreneur and business developer. Over the last 30 years he has, as a member of senior management, established and directed profitable and successful manufacturing companies and technology consulting firms. Among his accomplishments, he revamped a 300-person commercial injection molding firm from a history of failure to one of profitability, reducing downtime by over 90 percent; increased the size of a manufacturing firm by 600 percent within 10 years, enabling a profitable sale; and revamped the procedures and technical design of a long-distance transport system company such that they competed successfully in a market previously dominated by foreign companies. 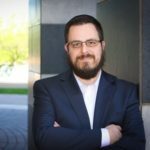 Mr. Zuckerman earned his engineering degree while working in his field, and holds a Bachelor of Engineering Degree with a specialty in Mechanical Engineering from CCNY. He undertook advanced studies at Rutgers University and New York University in their MBA programs, specializing in finance. To read more about Ray’s story and his journey to founding ServerLIFT, read this interview on Voyage Phoenix Magazine. 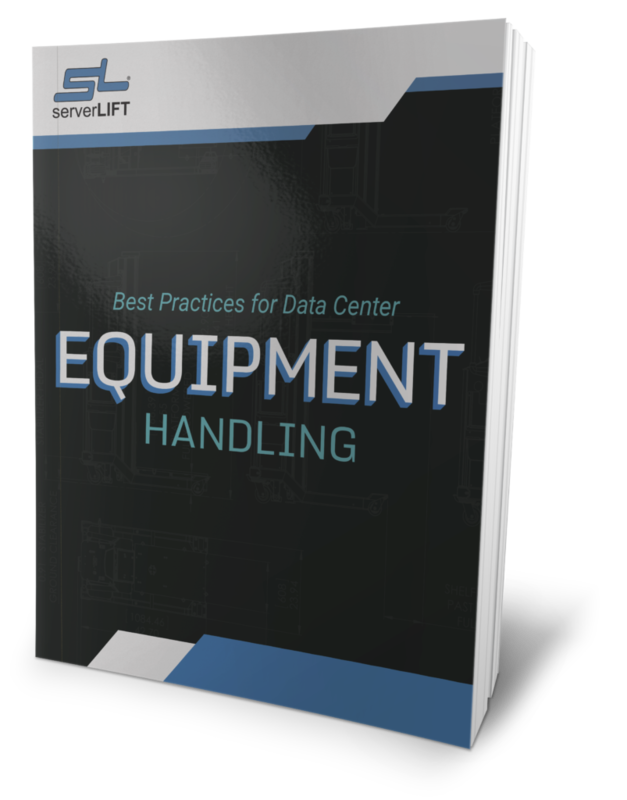 David co-founded ServerLIFT Corporation, the world leader in server-handling solutions, in 2002, and was active in the design of the first product and the entire process. He remains an active member of the management team, as well as the Board, and works with his team and key clients in identifying opportunities for expanded product offerings and bringing them to market. David is an industrial designer with 20 years of experience in product design and manufacturing. He is a critical thinker who approaches every task from a fresh perspective. David challenges limitations and enjoys working outside of the comfort zone to encourage himself and others to develop creative solutions. Since 1995, David has been active in working with startups to bring new products from concept through production. He has participated in every step of the design process as well as the sourcing and management of various manufacturing processes. Brandon came onboard with ServerLIFT in 2007 as one of only three full-time employees and has helped build and shape the company into what is has become today. As the vice president of operations, Brandon’s teams are responsible for Supply Chain, Production, Quality Control, Customer Service & Support, IT Management, HR & Benefits, and Shipping & Logistics. Brandon has recently also joined the Marketing Department in a strategic planning role. Brandon is a challenge-oriented leader who motivates and mentors team members to develop solutions, resolve issues, and exceed expectations. He has won consistent praise from clients and colleagues for detailed, high-quality, and ethical management style. Brandon holds a Bachelors degree in Engineering and Applied Science from University of Toronto with a specialty in Aerospace Engineering, a Master of Business Administration from Arizona State University with a Technical Certification in Systems Engineering, and recently graduated from the Leader’s EDGE program at the University of Arizona’s Eller School of Executive Education. Steve joined ServerLIFT in November of 2015. Steve Bashkin is an accomplished strategic sales leader with career marked by building high-performing teams, driving revenue growth, and formulating and executing corporate initiatives. 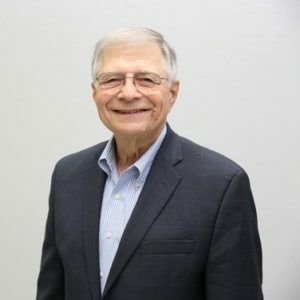 A strong leader and collaborator, Steve has a proven track record of success in the areas of sales coaching, sales strategy, portfolio management, B2B sales, and sales cycle management. Steve is highly respected inside and outside of ServerLIFT for his business acumen, sense of integrity, and commitment to excellence and winning. Jordan joined ServerLIFT in 2014. 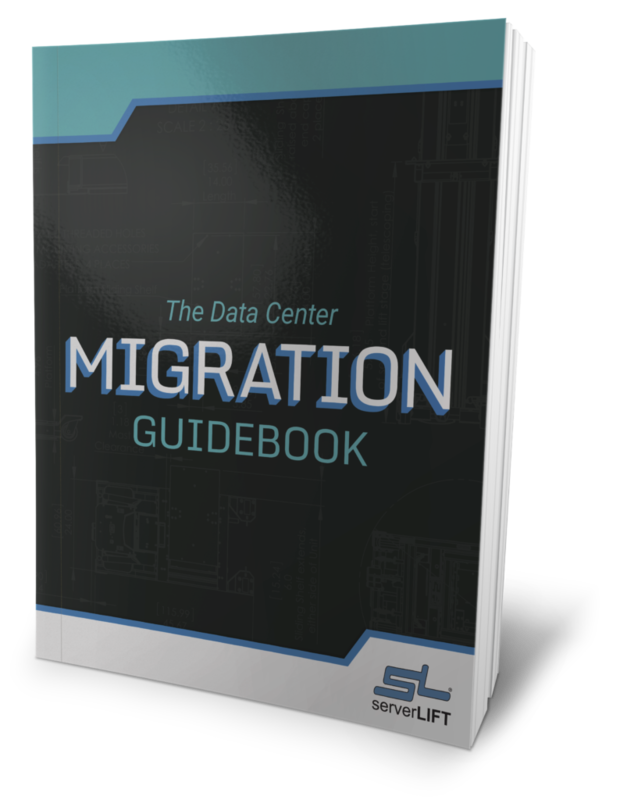 He is responsible for the marketing systems and programs, making it easy for data enter managers to research, compare, and select the right ServerLIFT device. 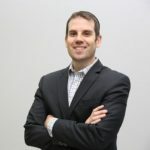 Jordan works on inbound marketing, lead generation, and market research; content marketing; marketing automation systems including Salesforce and Pardot. Prior to working at ServerLIFT, Jordan held positions at iAcquire, ProfitKeeper, and 360 Cloud Solutions. Jordan has a BA in Business Administration / Marketing from George Washington University, School of Business. 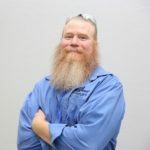 Ken has been with ServerLIFT since 2010, and was brought onboard to build a U.S.-based assembly for the United States. Starting with an empty building, Ken has built and now manages the ServerLIFT full-scale manufacturing and production facility, including receiving, material handling equipment, storage, racking and shelving, production, and product release. He is responsible for overseeing the warehouse processes and procedures both inbound and outbound. Ken works closely with engineering to make sure product designs can be properly manufactured, works with sales and order processing to forecast production direction, and works with ServerLIFT Quality Control to comply with ISO and UL processes. Ken has 24 years of experience in the moving and storage (transportation) industry, 14 of which he spent in warehousing and warehouse managing. The ServerLIFT unit was of great benefit during the racking of our blade centers. With the use of the strap kit, one person was able to unbox and safely place the 300-pound device into a rack on the rails. The benefit of not having to remove the blades and power supply components from the chassis to make it lighter saved time and potential damage. We have a ServerLIFT solution and it’s awesome. It can lift 500 lbs without issue. Even the largest Cisco devices can be installed using it. Our facilities group uses it to pull motors from CRAC Units. It’s well worth the investment. In 15 minutes, we racked an HP chassis and 15 new hard drive enclosures, with only one engineer. Using our new lift is much safer and quicker than using 3 engineers. 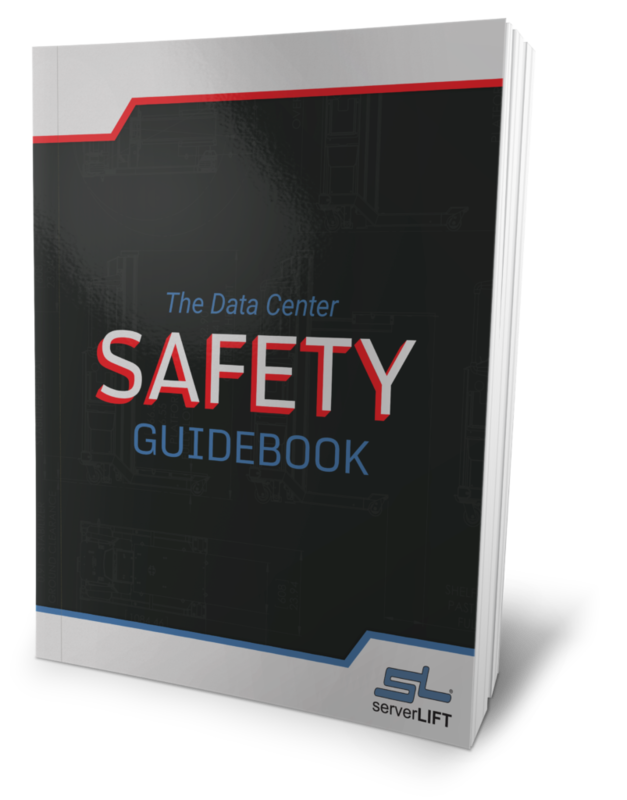 ServerLIFT is a great product that is easy to use, and promotes safety within the data center. It is especially useful to us in our new data centers, where we have standardized on 9ft. racks. I was most pleased with how easily it allowed us to move and re-rack our large AS/400 systems during a limited outage window. 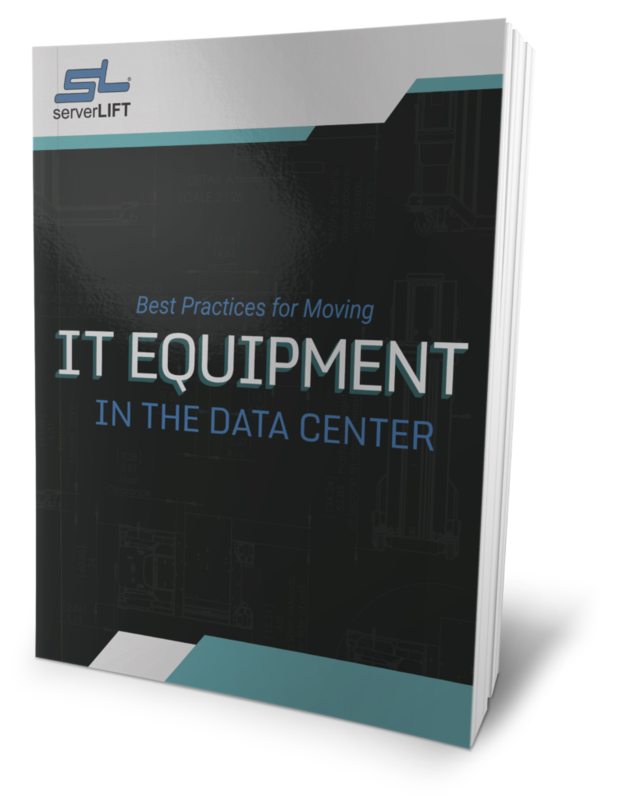 I was initially using a manual lift to move servers and other equipment. When the ServerLIFT electric model came out it was an even better solution. If I have a server that needs to be installed and I am the only one available, I can get it down quickly and easily with the ServerLIFT. Safety is our #1 priority. Originally, we didn’t have the resources to install the hardware safely. We were using battery- operated, hand-crank lifts, but they required too much maintenance. Now, our ServerLIFT unit is well-used and everybody is happy with the 'Cadillac' we bought. It’s a great investment. 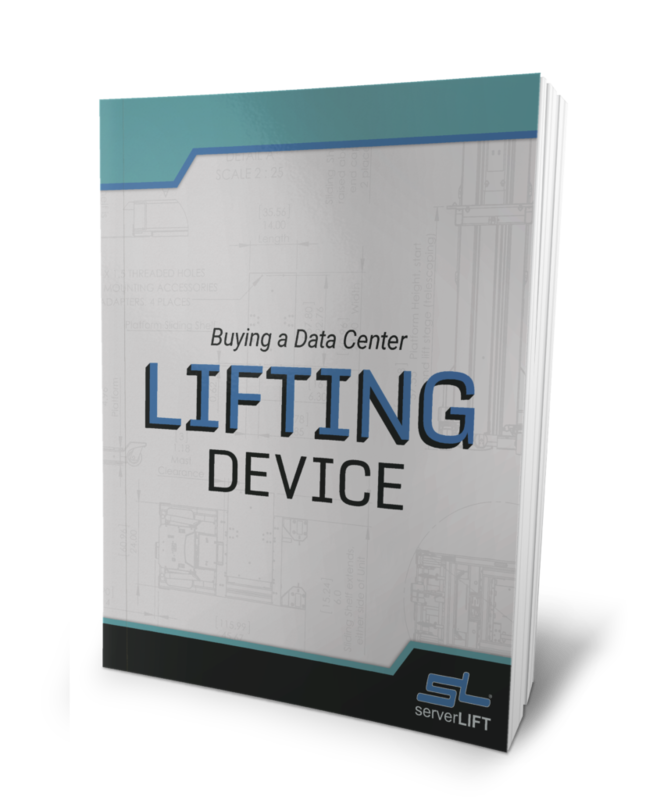 Speak to a specialist to find the right lifting solution for your data center. 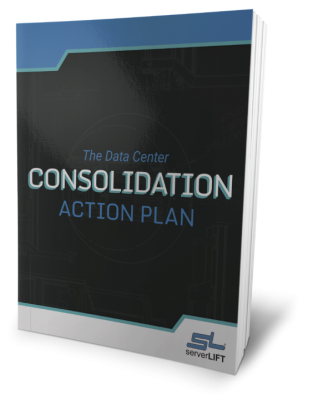 Download our FREE white paper, "The Data Center Consolidation Action Plan"
A properly executed data center consolidation action plan outlines the efficient and scalable technologies which can be utilized to boost production while reducing operating costs.